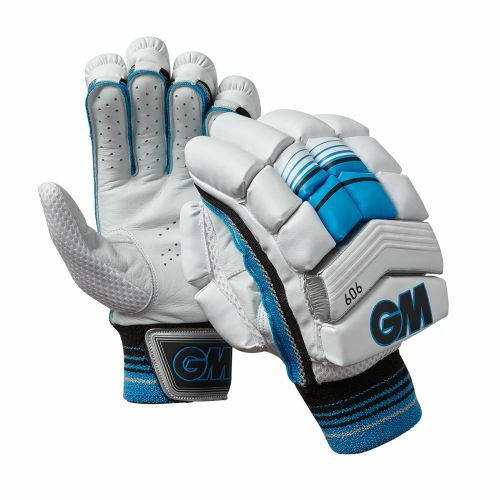 New multi-section back of hand design for increased flexibility and comfort. PU back of hand for excellent comfort and durability. Also has soft fill inlay and double sided sweatband for added comfort.